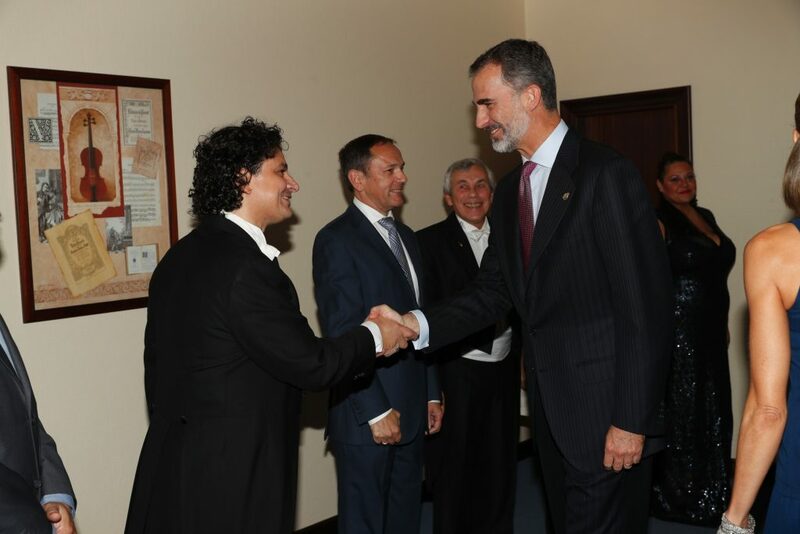 The edition of the Princess of Asturias Awards of the year 2017 has relied on the baritone Alfredo García for the concert held at the awards ceremony. 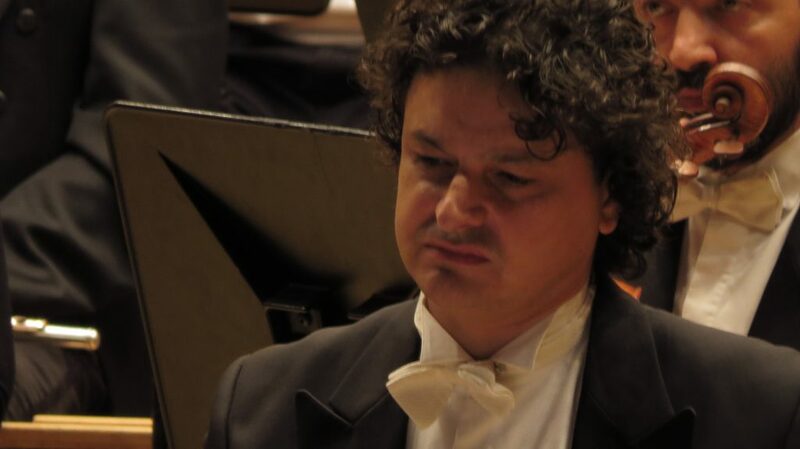 The work chosen for this occasion was “Ivan the Terrible” by S. Prokofiev. 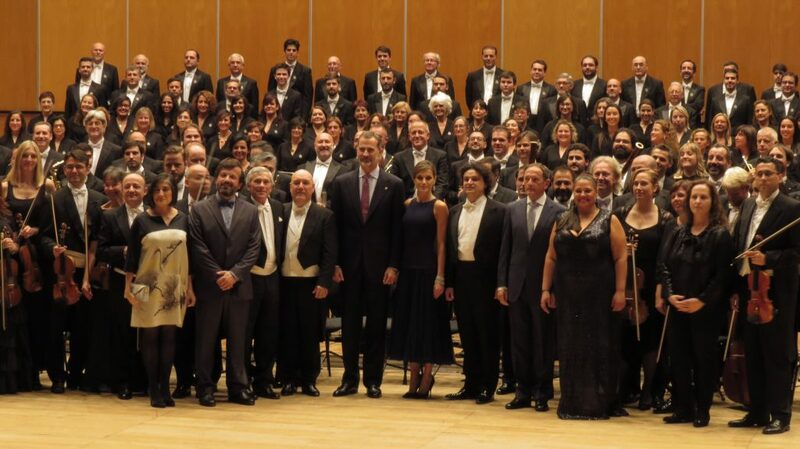 The work has been conducted by the maestro Miquel Ortega and the voices of the mezzo-soprano María Luisa Corbacho and the baritone Alfredo García with the Orchestra of the Principality of Asturias and the Choir of the Princess of Asturias Foundation. 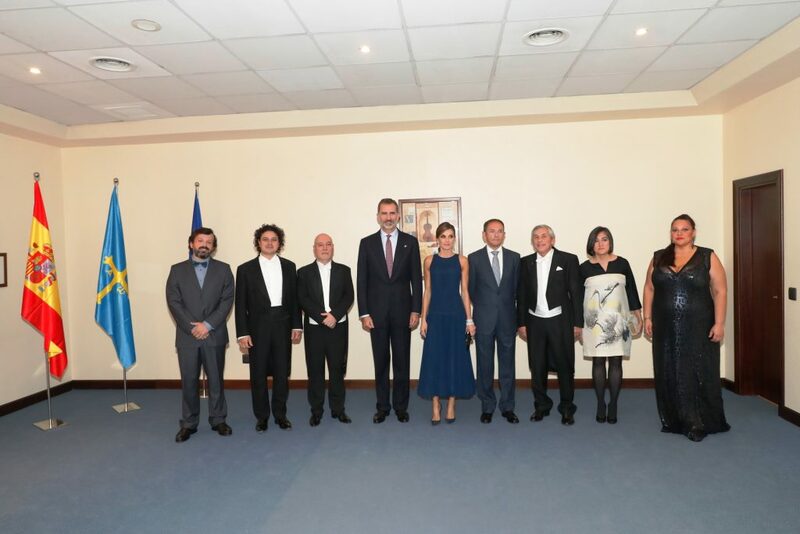 The concert, held at the Príncipe Felipe Auditorium in Oviedo, was chaired by SSMM the kings of Spain with the presence of winners and as a part of the intense musical activity that this entity carries out among its activities. 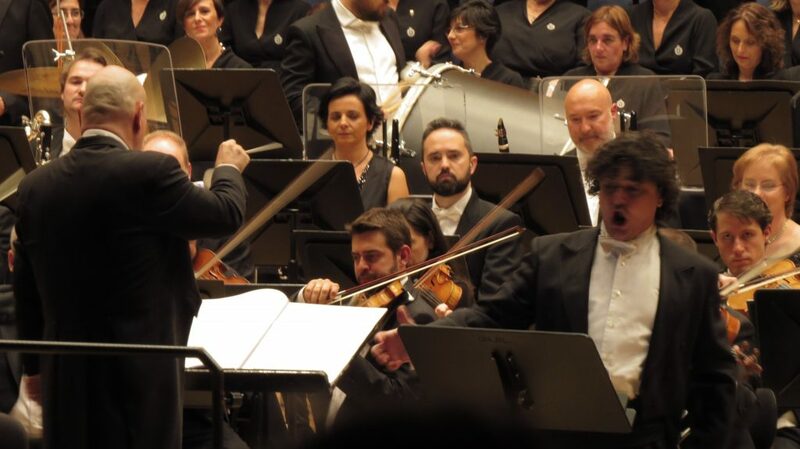 A versatility that the soloists reflected better than anyone: … the baritone Alfredo García, vigorous and expansive. 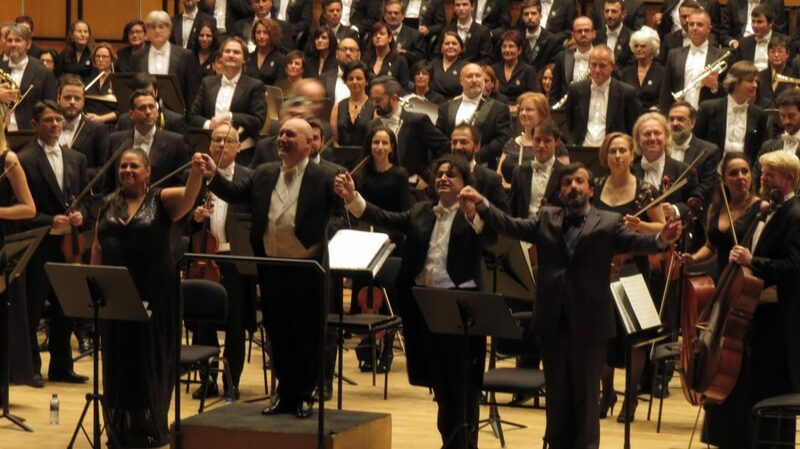 … Alfredo García lived up to it … he was passionate and generous in his interpretation, in difficult moments for the voice, which must face a great sound mass. 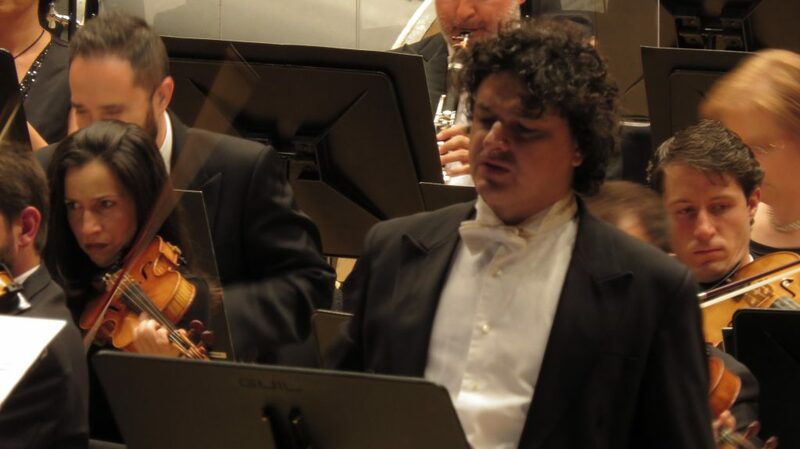 The participation of both was attractive.